In this video CarTell.tv take a look at the Volkswagen up! and is new to the Australian market. This little pocket rocket comes with a 1 L petrol 3 cylinder engine that produces 55Kw of power, and 95Nm of Torque. 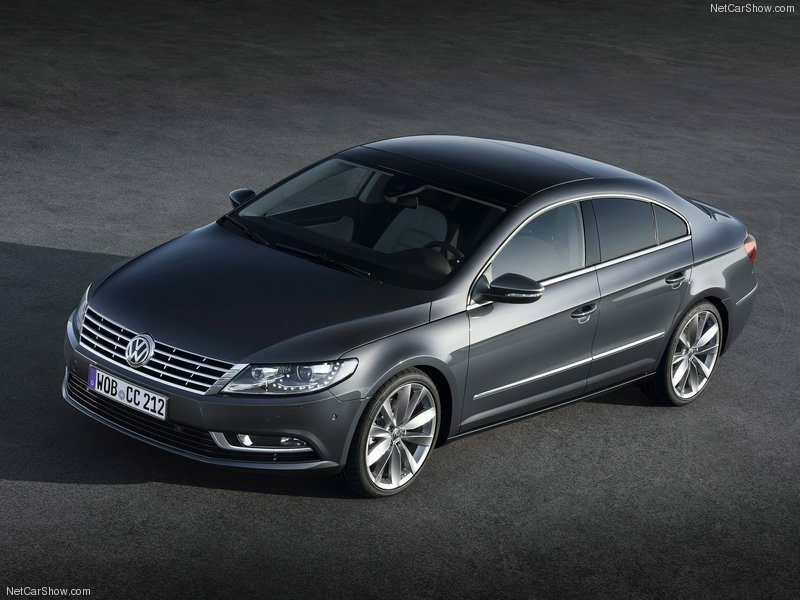 The 2013 Volkswagen CC. A Stunning Ride Indeed.